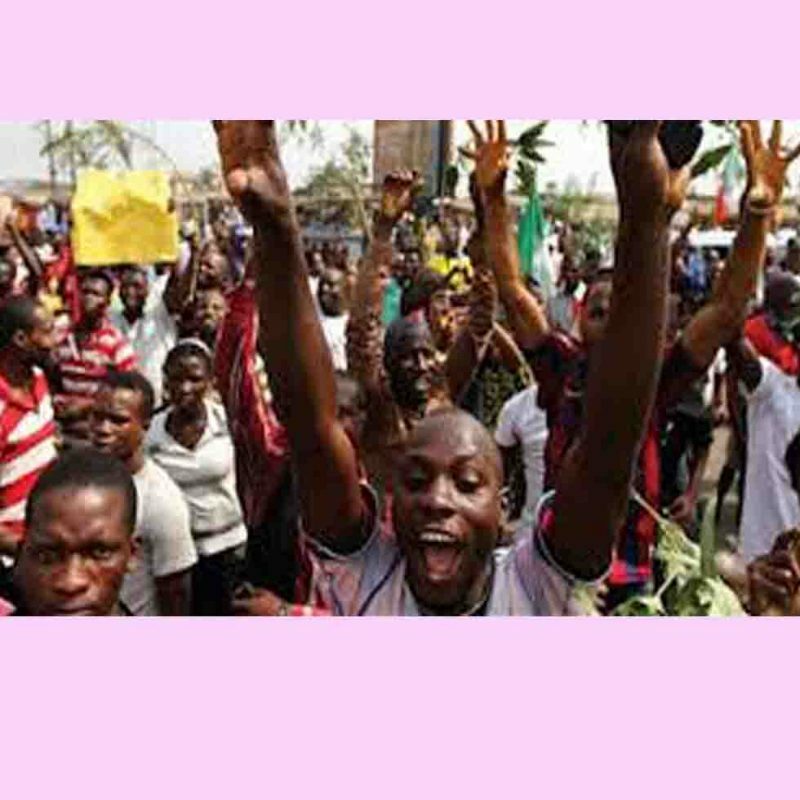 A youth leader in Peyi Community, Bwari, FCT, Mr Peter Galadima, has called for the introduction of entrepreneurial skills into the nation’s academic curriculum. Galadima told the News Agency of Nigeria (NAN) in Bwari on Saturday that lack of entrepreneurial skill has been identified as a major contributor to unemployment among the youth. He described entrepreneurial skills as the necessary skills needed by an entrepreneur to successfully run a business. Galadima decried the attitude of young people who wait for white collar jobs after graduation and complain of unemployment instead of thinking of the way forward. He, therefore, advised government to restructure the education sector to create room for entrepreneurial skills and self-employment. “I am totally against people depending on white collar jobs and that is why I feel very strongly that our education sector needs to be restructured to accommodate entrepreneurial education. “This is needful to prepare youths for the future and to be self employed or employer of labour instead of waiting for white collar jobs, because there are none,” he said.